31 nations will participate in San Javier (Murcia, Spain) this Saturday at the European qualifying event for the 2010 Youth Olympic Games, which will be held in 2010 in Singapore. Only nine countries for will gain places in the event for their men and women. 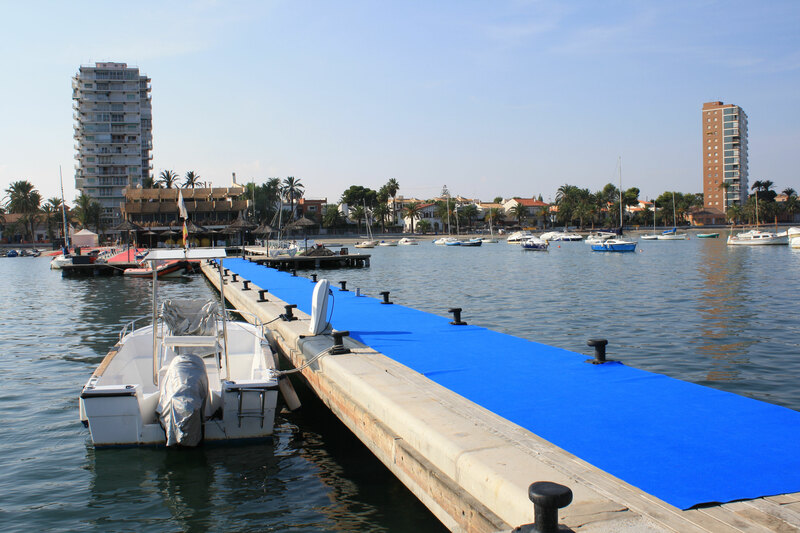 On Sunday the Region of Murcia will also host the 2009 Mar Menor ETU Triathlon European Cup. Both events can be followed on the Spanish Triathlon Federation website (www.triatlon.org) in English and Spanish. In the European Qualifying Event for the 2010 Singapore Youth Olympic Games, the athletes who can participate must have been born between 1 January 1992 and 31 December 1993. There will be nine places for Europe in both the men’s and women’s races, and only one athlete per country and per gender can qualify. The European qualifying event will consist of a sprint distance individual event (750 metres swimming in Mar Menor, 20km cycling and 5km running). On Sunday there will also be a 4 x Mixed Team Relay for national teams. Every athlete will face a supersprint triathlon (250 metres swimming, 6.6km cycling and 1.6km running). This race does not qualify any athlete for the Youth Olympic Games out right. The participating countries are Austria, Belgium, Belarus, Bulgaria, Croatia, Czech Republic, Denmark, Spain, Estonia, France, Germany, Great Britain, Greece, Hungary, Ireland, Israel, Italy, Latvia, Luxembourg, Holland, Norway, Poland, Portugal, Romania, Russia, Slovenia, Serbia, Switzerland, Slovakia, Sweden and Ukraine. The organizers are the Spanish Triathlon Federation, the Region of Murcia Triathlon Federation and the Region of Murcia Autonomous Community in collaboration with the City of San Javier. In the womenâ€™s European Cup race the main favourites are Radka Vodickova (Czech Republic) and Helle Frederiksen (Denmark). In the menâ€™s race the man to beat is Dmitry Polyansky (Russia), ninth in the 2009 Dextro Energy Triathlon - ITU World Championship Series and reigning u23 European champion this year.